“The Artistry of the Everyday Inventor” is one of the highlights of Bulla Cubana, a celebration of Cuban art and culture beginning this weekend. 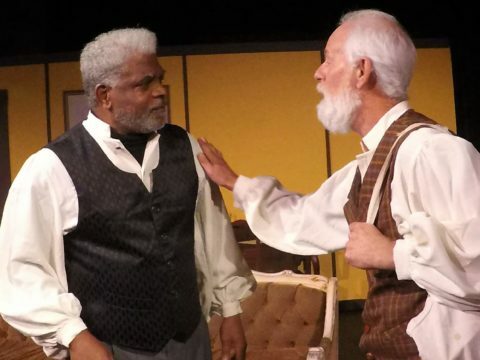 Shuffle off to Buffalo for some belly laughs in “Miracle on South Division Street,” the heartwarming comedy opening this week at the Hippodrome Theatre. 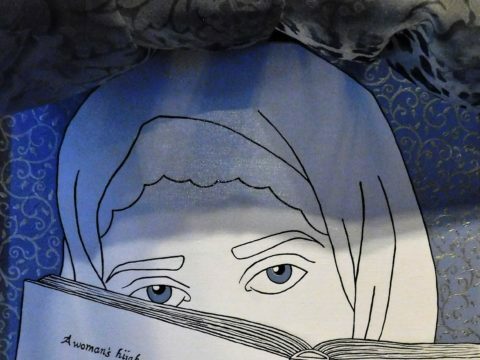 Ameena Khan’s provocative “Just a Peek, Please?” gives a voice to Muslim women and insight into the hijab, or headscarf, worn by many of them. Social change is at the forefront of the two-day event, which takes place Thursday and Friday at a number of venues throughout downtown Gainesville. 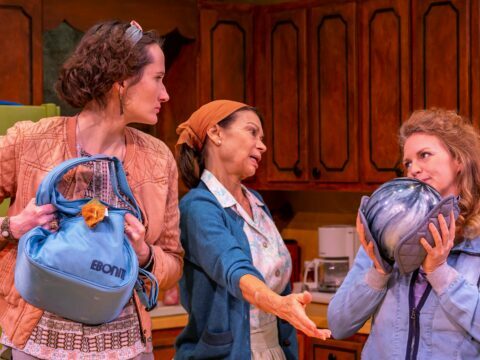 The Hippodrome’s first play of 2019 examines the institution of marriage through the eyes of a woman who revisits the family she once abandoned.